If you struggle to find enough space in your home, then you’re not alone. Many of us struggle to live comfortably within our homes, especially with a growing family. 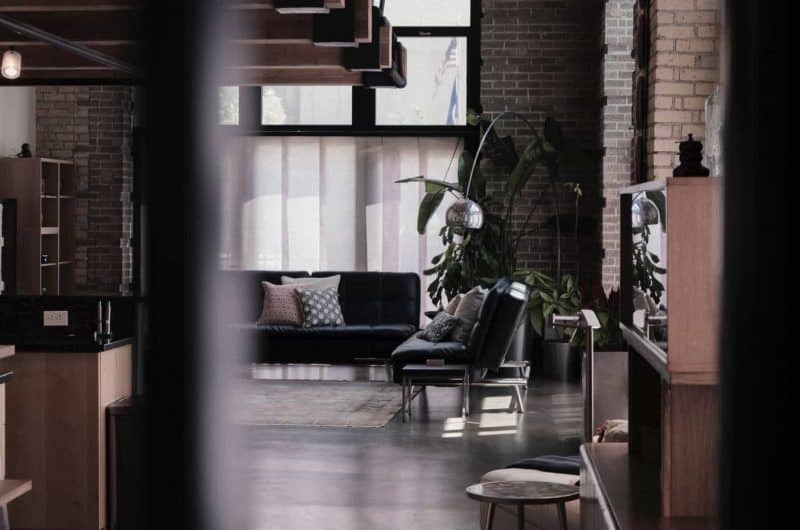 If you’ve got to the point where your home is feeling more like a storage facility and you’re struggling to enjoy family time, you may be considering your options. But if moving or carrying out major expansion work are out of the question, then what can you do to increase living space? This first idea is all about illusion. We all know that increasing light can make a property feel larger, but this tip takes that idea one step further. To make your living space feel more spacious, you could consider installing floor-to-ceiling glass doors. This won’t increase the actual available space but in addition to providing extra light, being able to open your living room or kitchen onto the garden will make the downstairs feel more open. If you’re prepared to do a little more work and enjoy a project, then going open plan is a great way to boost space. You could create a kitchen-diner or join your entire downstairs for open plan family living. Having an open plan home offers several benefits, as it can help to increase the amount of time spent together as a family while also making your home feel airier and boosting the amount of light. When searching for a new family home, a garage is a common must-have feature but in reality, very few of us actually use the garage to store the car. Most garages become a dumping ground for children’s bikes, Christmas decorations and tools, resulting in wasted space! Instead, converting the garage can add a lot of extra room for your family, boosting the living area and making it useful for you and your growing family. Depending on the type and age of property your family lives in, you may have a very small hallway or even have a front door that opens straight into the living room. This can result in your entranceway being clogged up with shoes and coats, making your living space feel cramped. To solve this, you could add a porch. This will provide a designated area for shoes and coats, providing more usable space in your hallway or living room. 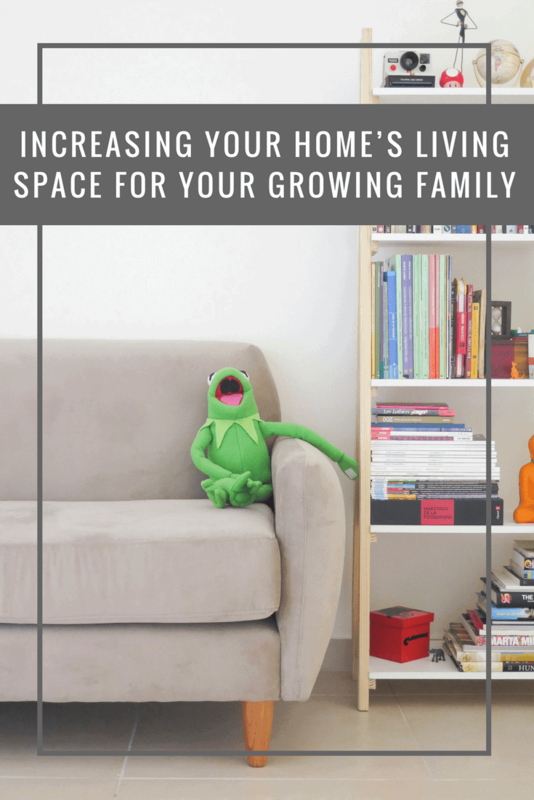 Hopefully, this post will help to solve your space problem as this selection of ideas can make your home feel bigger, helping your growing family to live more comfortably. No matter which you choose, make sure to carefully consider storage solutions and invest in the correct tools for the job. Happy renovating!